Did you know you can eat raw kale? Simple, delicious healthy recipe to add this power food to your meals. 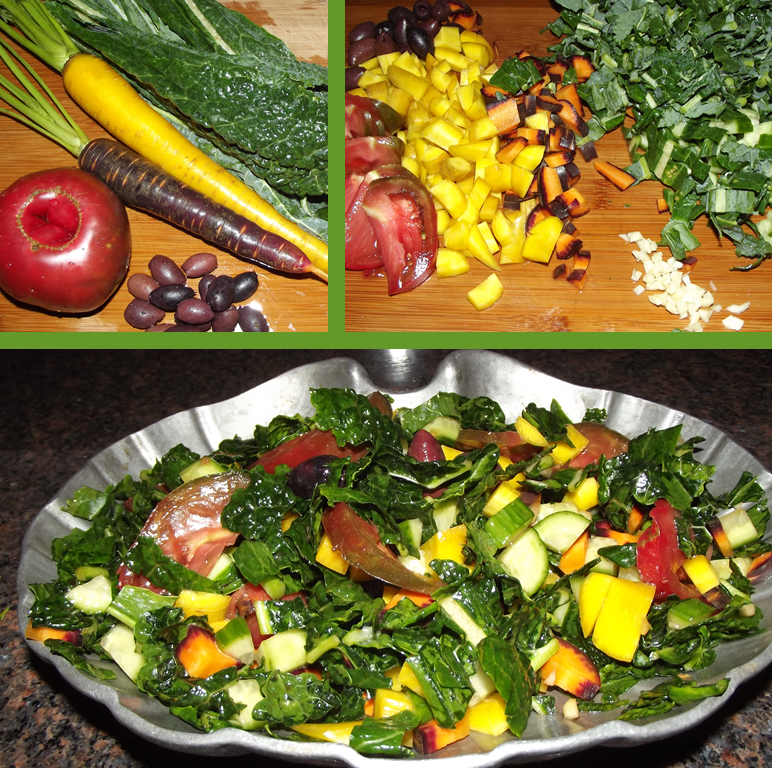 Kale is full of bone-building vitamin K, calcium plus, iron and vitamins A and C.
Make a raw kale salad. You will love it! Come on over to Facebook and share a photo of your raw kale salad.